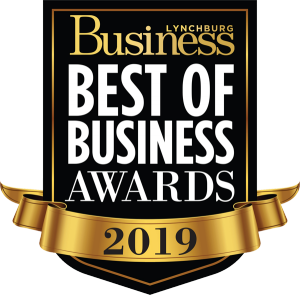 LYNCHBURG, Va., December 12, 2018- Scott Insurance, an employeeowned company headquartered in Lynchburg, was recently named one of the 2019 Best Places to Work in Virginia. The annual list of the Best Places to Work in Virginia was created by Virginia Business and Best Companies Group. This statewide survey and awards program is designed to identify, recognize and honor the best places of employment in Virginia, benefiting the state's economy, workforce and businesses. Awards were given based on evaluation of each company’s workplace policies, practices, philosophy, systems and demographics in combination with an employee survey measuring the employee experience. The 2019 Best Places to Work in Virginia list is made up of 100 companies. About Scott Insurance Established in 1864, Scott Insurance is a leader in developing smart strategies and innovative programs customized to the needs of mid-market companies. We offer property/casualty, employee benefits, captive insurance and surety bonds solutions, as well as personal insurance services. 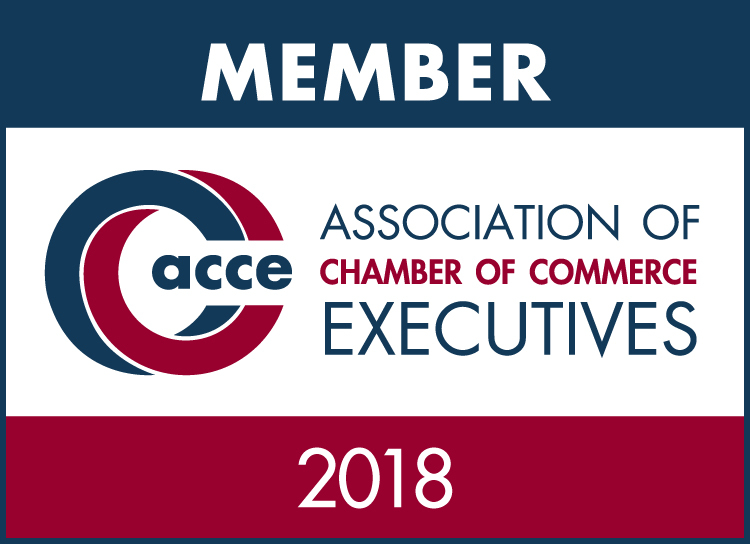 An employee-owned company, we are one of the largest independent agencies in the Southeast, with offices in North Carolina, South Carolina, Tennessee and Virginia, as well as Captive Insurance operations in Grand Cayman and the United States. For 25 consecutive years, we have earned the distinction of a Best Practices Agency and have consistently been ranked among the top 30 agencies in the country by Reagan & Associates. Most importantly, we are honored that we have a client retention rate of 95%.